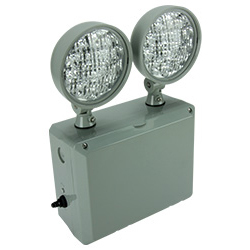 The WNX Series emergency lighting unit is designed to be affordable, durable and dependable. The NEMA 4X rated fiberglass housing can be used in most damp, wet and hose down areas. Select options above to configure your item. For options and configurations that don't generate a SKU, contact us or your sales rep. Contact us or your sales rep if you need a SKU that isn't listed here. 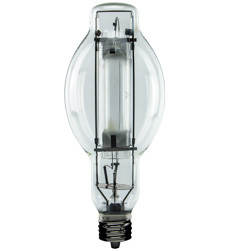 The LED-95 Series combines a stylish new look, low-profile, contemporary appearance with LED economy and dependability. Fully adjustable heads provide path of egress for any commercial application. The NAV-EM Series vandal-resistant emergency lighting unit is designed to stand up to high-abuse areas such as correctional facilities, schools, apartment complexes and public areas that may be subject to vandalism. 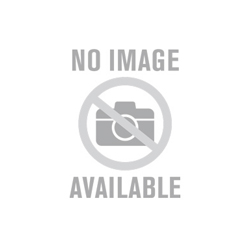 The NAV-EM features an IEC IP66 rating standard and is suitable for wet or hose down applications. 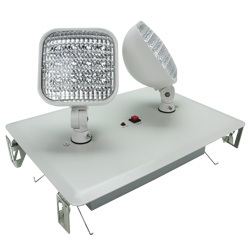 The LED-RX emergency lighting unit is suitable for Wet Location areas. It features energy-efficient LED lighting and comes standard with remote capability. The RM2 Series is an ideal solution for applications requiring a recessed ceiling emergency light that maintains a traditional aesthetic. 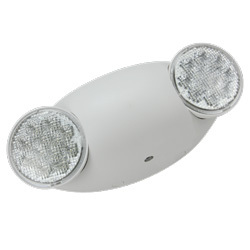 Combined with a rugged steel housing, long-life LED lamp heads and reliable electronics, this fully recessed emergency unit is ideal for use in restaurants, office buildings and public locations requiring a low-profile design. 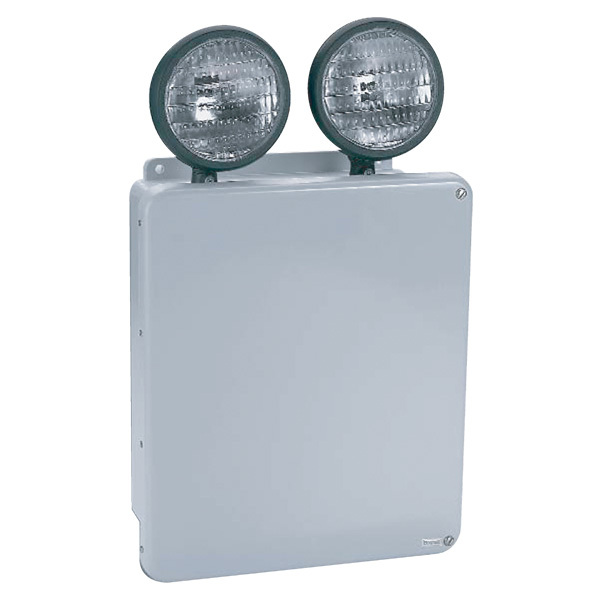 WNX NEMA 4X Series/nThe WNX Series emergency lighting unit is designed to be affordable, durable and dependable. 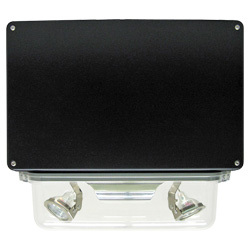 The NEMA 4X rated fiberglass housing can be used in most damp, wet and hose down areas.